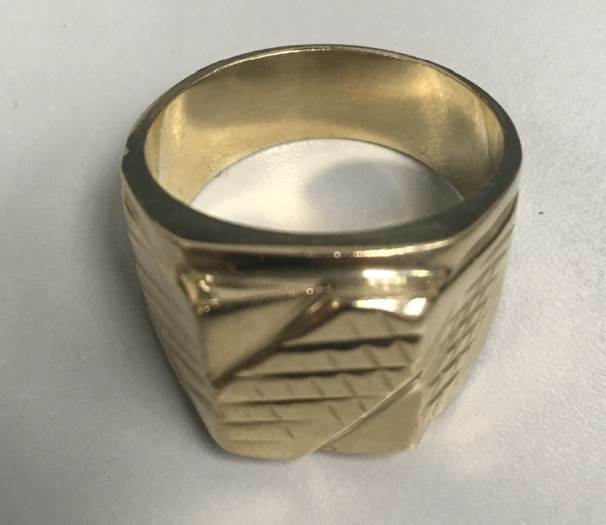 Photos of the fake jewelry used by the suspects are included below. Anyone who believes they may have been victimized is asked to contact the EPS at 780-423-4567 or #377 from a mobile phone. Anonymous information can also be submitted to Crime Stoppers at 1-800-222-8477 or online at www.p3tips.com/250. Celebrate all things feline on ‘Caturday’, June 1st! Edmonton’s International Cat Festival is BACK and better than ever, with even more activities and programming and YEG’s very own Instagram-famous Adventure Cat! The festival is the only event of its kind and is a massive celebration of cats, cat culture and cat people, created to raise money to help cats in need. The event was the first of its kind in Canada when it began in 2014, and today is the only event of its kind in Alberta. 100% of ‘purr-ceeds’ from this year’s Edmonton International Cat Festival will be donated to 5 cat rescues: Little Cats Lost, Zoe’s Animal Rescue, SAFE Team Rescue, GEARS, and A Pet’s Pantry. 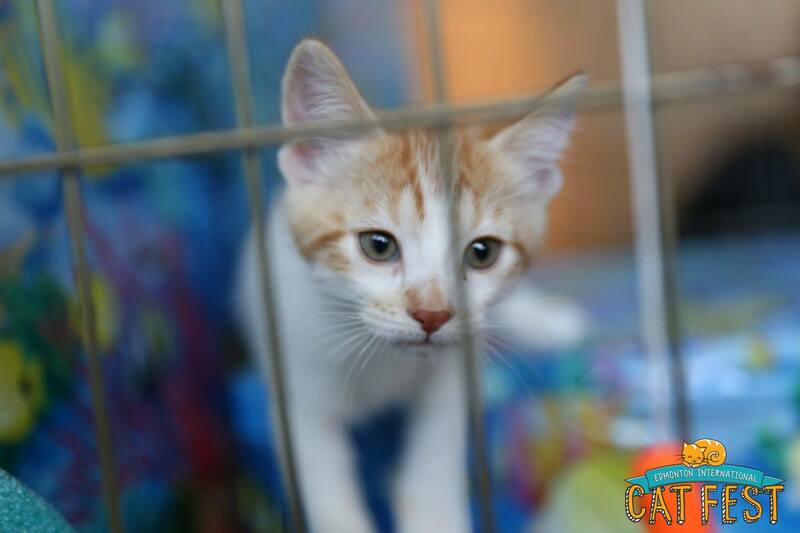 Since 2014, the Edmonton Cat Festival has donated $81,000 to rescues helping improve the welfare of homeless cats, helping them find forever homes, and managing the wild cat population in the region. Activities you (and your cat of course!) can take part in include cat board games, paint-your-cat portrait sessions, kitty play pens, kitten mazes, mock cat show judging, a pop-up cat-themed escape room, cat yoga, giant cat puzzle challenges, cat LEGO, robo-cats, cat photo contest, a cat scavenger hunt and cat-themed Instagrammable Wall! 50 cat vendors will also be on hand and you can take in some cat presentations including ‘Meowtains, Meowdeling and Meowdest Instagram Success: How I Made my Cat Semi-Internet Famous’ and ‘Good Night, Moon: How to Process Grief and Honour Our Pets Who’ve Passed On’. Click here for a full list of activities and programs. There will even be meet & greets with Edmonton’s own celebrity cat Suki the Adventure Cat(@sukiicat), who has over 1.4 MILLION FOLLOWERS WORLDWIDE! The Edmonton-based cat and her fur-pawrent will be doing two meet & greets with fans at the festival, along with an on-stage interview. The 5th Edmonton International Cat Festival takes place in downtown Edmonton at the MacEwan Robbins Health Learning Centre 10910 104 Avenue, Saturday June 1, 2019 from 10 a.m. to 5 p.m. Remember, 100% of proceeds from the event go to local cat rescues. This year’s goal is to take the total donated since 2014 from $81,000 up to $100,000! Tickets are $15 in advance (get them online here), $20 at the door. Kids 12 and under = FREE! Stay up to date on festival news and information and enjoy these photos from years’ past! Even more great photos can be seen here! 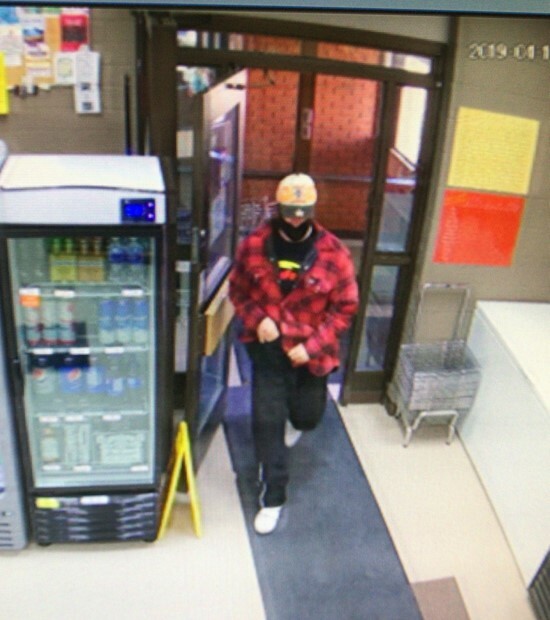 Stony Plain/Spruce Grove/Enoch RCMP are investigating an armed robbery at the Lakeside Liquor store in Wabamun, Alberta. On April 17 just after noon, a man entered the store and demanded money from the till. The man was carrying a knife and had his face covered with a mask. He obtained an undisclosed amount of money and left on foot. No one was injured. If you have any information about this investigation, please call the Stony Plain RCMP at 780-968-7267, or call your local police detachment. If you want to remain anonymous, you can contact Crime Stoppers by phone at 1-800-222-8477 (TIPS), by internet at www.tipsubmit.com, or by SMS. Edmonton Humane Society Feature Pet Showcase: Meet Angus!